Albie is an elementary school teacher in his second year coaching at MVC. 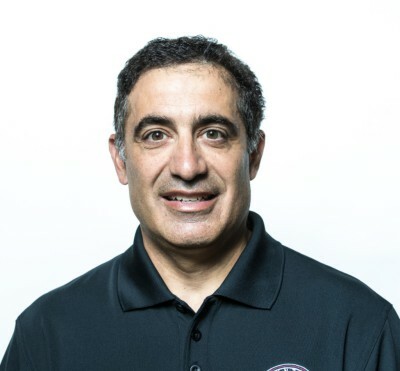 He coached Boys and Girls Junior and Senior teams at the Hamilton Hebrew Academy, and is a member of the Hamilton Wentworth District School Board for 13 seasons. In those 13 seasons his teams won 29 city championships and became the first school ever to win all 4 championships in one season. He started a grade 4-6 volleyball league for teams in the school board with a lighter ball and lower nets and it is now in its 6th season with 16 schools participating. ​This is Karen’s second year coaching for MVC. 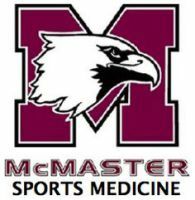 Karen was a multiple sport athlete in high school and played varsity basketball and soccer for McMaster University. She has officiated hockey, basketball and volleyball. Karen has been working on her NCCP level 1 qualifications in both basketball and volleyball. Karen’s undergraduate degrees in Physical Education, Education and Physiotherapy results in her ability to contribute in unique ways to team fitness, short and long term injury prevention and mental skills training.